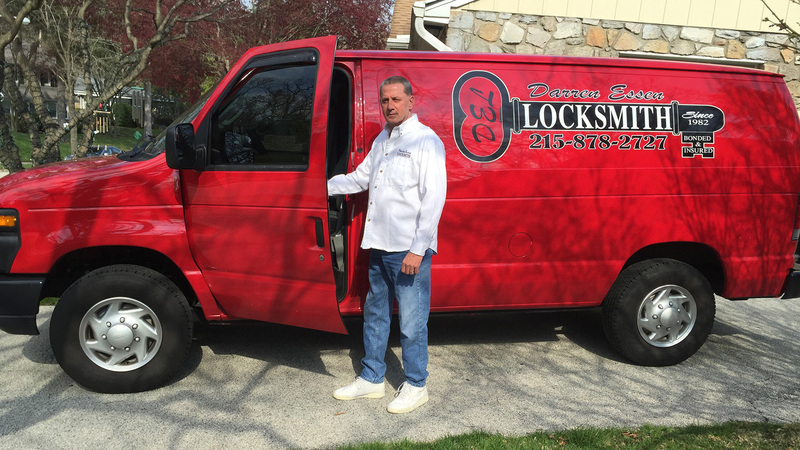 Expect to find the solutions for problems with the locks or keys for your car when you visit or call Darren Essen Locksmith in Lower Merion Township any time of day or night. Our licensed and bonded locksmiths offer the experience equipment and expertise that fulfill an automotive security need. Fast and reliable customer service has been our mission in Lower Merion Township for many years.